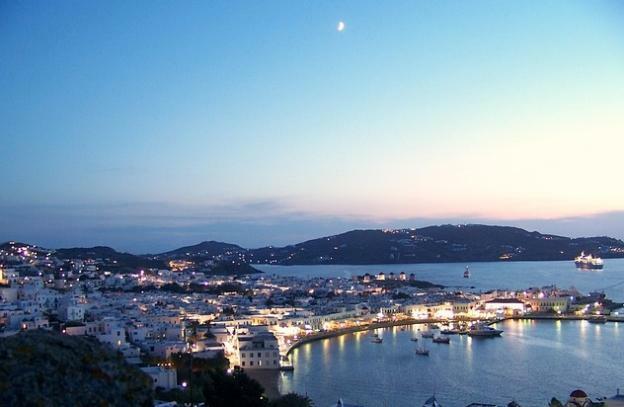 The island of Mykonos is one of the most famous travel destinations in Greece. And there is a good reason for that. It’s an amazingly beautiful island offering its visitors a huge variety of things to do while holidaying on the island. Quiet and remote beaches, some of the best restaurants in Greece with the most famous chefs. A lovely city full of white and blue houses and many small shops selling some of the best and most exclusive brands in the world. But let’s not fool ourselves!! We are all going to Mykonos for the PARTIES!!!!! There are hundreds of bars and clubs where you can dance from the sunrise until the sunset. World class bartenders offering you tasteful cocktails and the most famous DJs making sure that you will get close to dehydration from the long hours of dancing. The island of M ykonos is easily reachable from Athens by plane (45 minutes) which will cost you around 100 Euros during the high season (if you book earlier you can find much better prices) and by ferry from either Piraeus or Rafina port taking approximately 3-5 hours and costing around 35 Euros. You can easily reach the airport or Piraeus port by Metro or bus while Rafina port is a little more tricky. During the summer season, you can also fly to Mykons from most of the European cities, there are direct flights from London, Vienna, Rome, Brussels and many more. Once you arrived at the airport, the transfer time to the town is approximately 10 minutes. There is no public transport service operating from the airport, so if you have not booked your own transportation you will have to get a taxi which will cost you around 15 Euros to Chora (the capital of Mykons) or around 20 Euros is you go a little bit further like Panormos or Agios Stefanos. I will definitely suggest you stay in Mykonos city (Chora) since all the clubs and bars are located there and you wont have to spend time driving at night where the roads are dark and full of drunk drivers. Also parking places during the night is a big issue as well. When you visit Mykonos its better to rent your own transportation since public buses get really full and most of the times it involves a long waiting time. Be aware though. Every day there are many accidents with motorbikes being driven by tourists. The roads are very slippery and the extreme heat makes them even worse. The lack of experience in driving on the Greek roads, the narrow roads, the steep turns and the hundreds of people driving drunk makes it a dangerous ‘cocktail’. So drive carefully and make sure you assign someone from your group to be the driver at night (so no alcoholic drinks for the driver) or even better take a taxi on the way back. It will cost you some more Euros but at least you will be much safer. 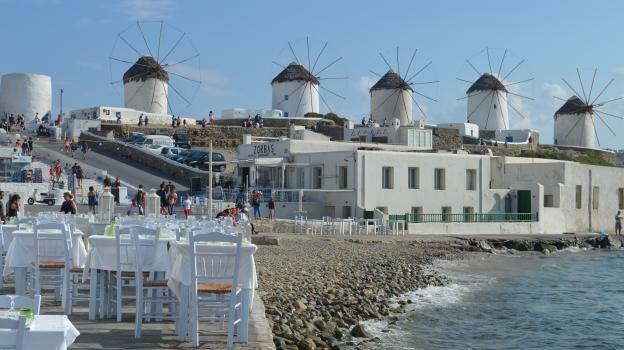 Event though Mykonos is very famous for its party beaches there are many beaches that will definitely be a good choice for a day that you want to recover from a hangover, just being able to sit on the beach away from the loud music for change. Visit the Panormos beach with the golden thin sand and the very beautiful restaurants, Ornos or the very famous Psarou or Paragka beach where you can sunbath on your sunbed having the most famous celebrities next to you (if you can afford it since they are both quite expensive). 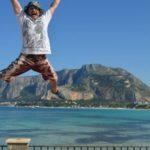 Some other beaches are Agia Anna, Platis Gyalos and Agios Ioanis. And finally to the party beaches!!! The two most famous beaches are Super Paradise and Paradise beach. The most crazy parties are happening in Paradise beach in Tropicana club where the party start at around 15:00 and last until 23:00 and they go really crazy! Watch your stuff, secure them well in pockets with zippers because they can easily fall down while you dancing. Better have shoes with you since it gets really crowded and you don’t want to get stepped over or even worse to step on any broken glasses that might not have been collected from the floor. Once Tropicana closes there are many other small bars around but I would suggest you get back to Mykonos city, refresh and get ready for the bars in the city. 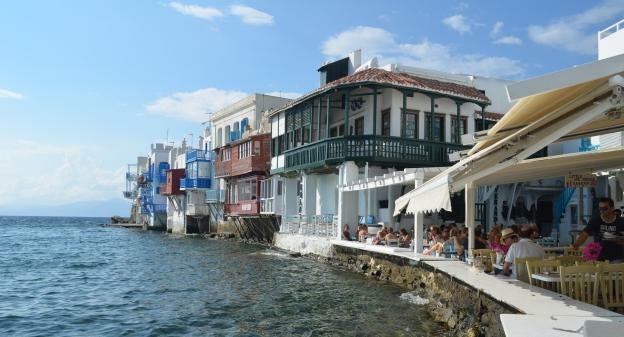 In the city of Mykonos there are hundreds of bars and clubs where you can enjoy every kind of drinks you like. 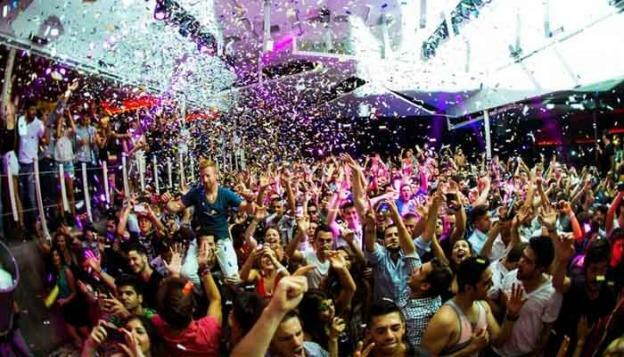 Some of the most famous bars are Scandinavia, Semeli, Space club and Mykonos club where you can go crazy until the next day’s morning. Don’t forget to visit the most beautiful part of Mykonos called Little Venice where you can enjoy you drink next to the waves. If you have time and a car or motorbike, do not forget to visit Cavo Paradiso Club (which is above the Paradise beach) This is one of the most famous clubs in Greece. The club opens in 02:00 am and goes on until 10:00 a.m. The club has no roof, it has been built on top of a cliff on a cape and the view while you are dancing is just amazing. You can actually observe the sun rising while you dancing, which makes it a unique experience. 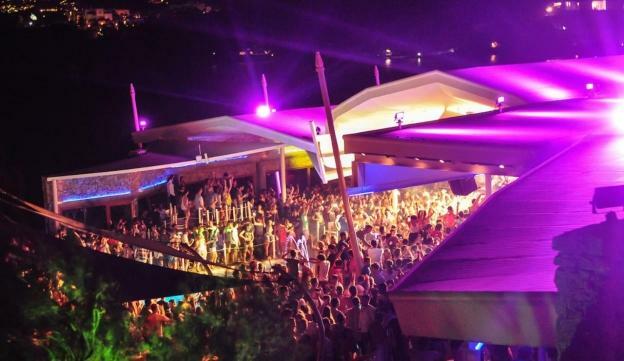 Also you need to remember that every summer the best DJs from all over the world arrive at Cavo Paradiso Club for music festivals and special musical events that are spectacular. Make sure you wander around the city during the day light as well and don’t forget to go to the famous windmills to take some pictures and the famous pelicans roaming around the streets of the city, but try not to bother them too much for photos, since they can always get angry and bite you!! Mykonos is one of the best islands of Greece to visit and I definitely suggest you do so. Maybe it’s a place little more expensive than the rest of the Greek islands but it definitely deserves it, especially if you are a party animal. 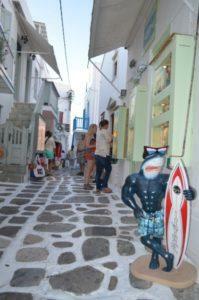 The Mykonos party scene has attracted a lot of attention in Europe and beyond. These days Ibiza and Majorca are not the only summer party destinations for the young ones or the young at heart. So get your sun cream, your best clothes and your best friends and get wild in Mykonos!! Spyros Skouris the author of the article “Mykonos: The Absolute Party Experience” can help you arrange your dream vacations on your visit to Athens in Greece. He also owns an apartment in Athens which is available to rent on Airbnb.